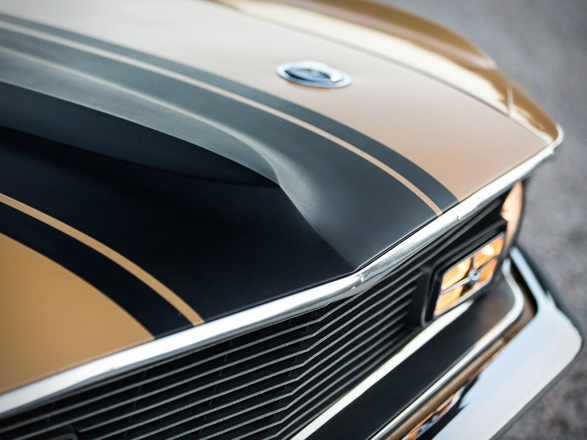 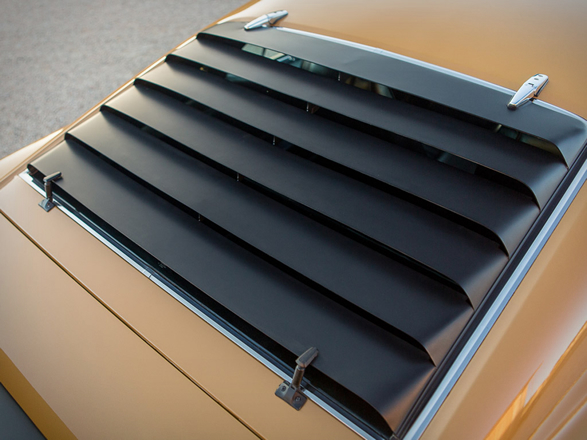 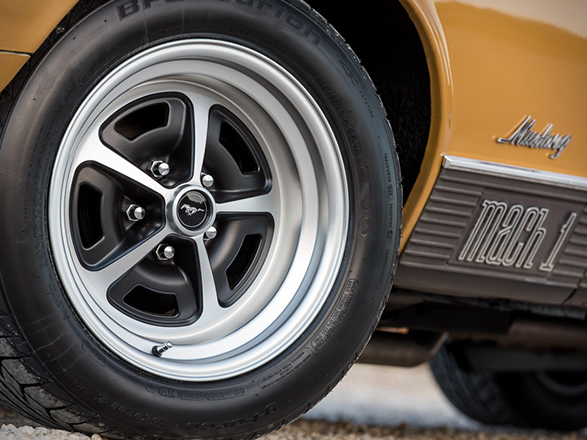 The Ford Mustang Mach 1 is a performance-oriented option package of the Ford Mustang, originally introduced by Ford in 1968. 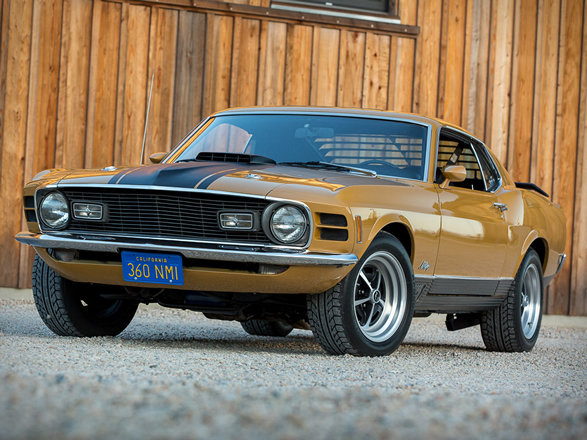 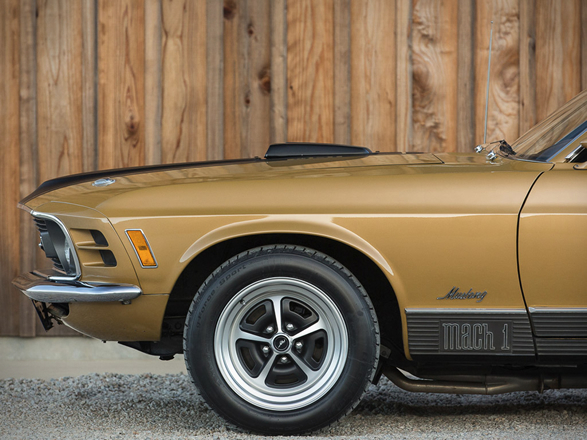 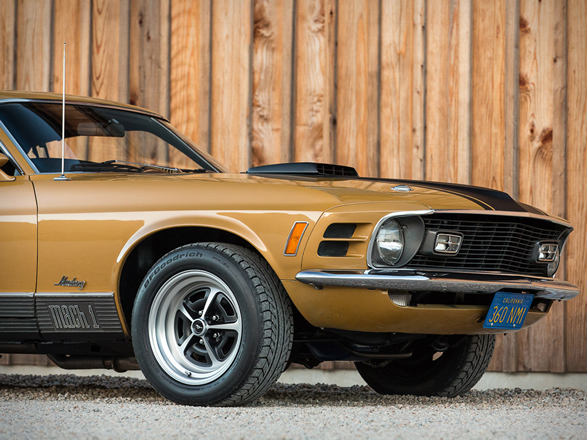 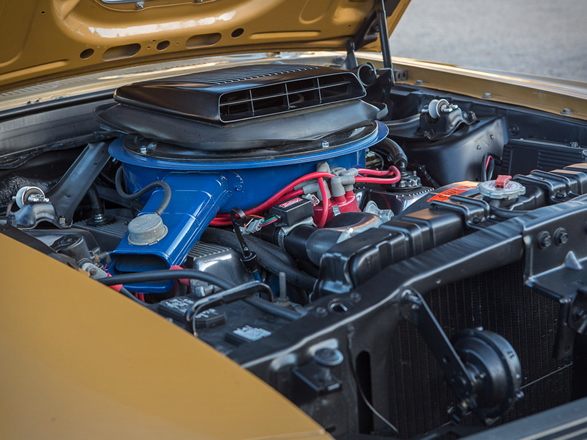 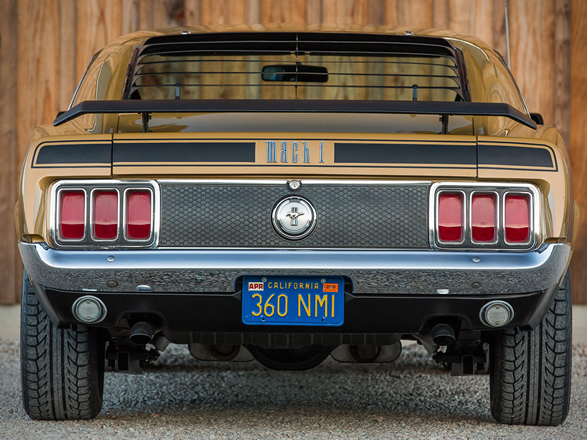 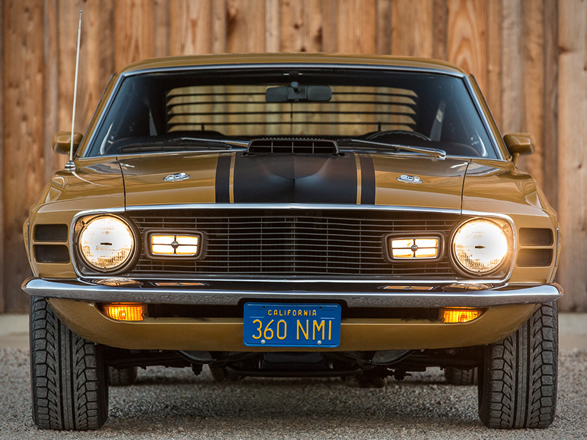 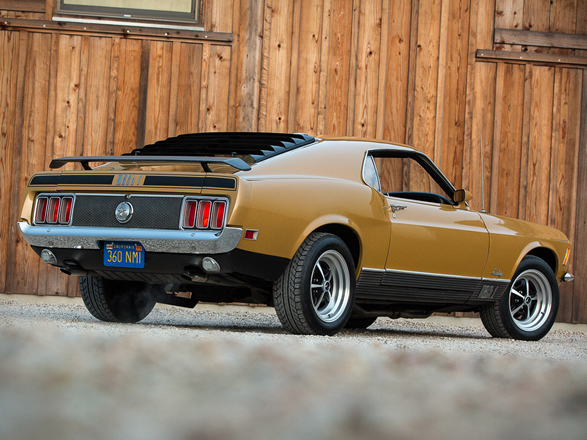 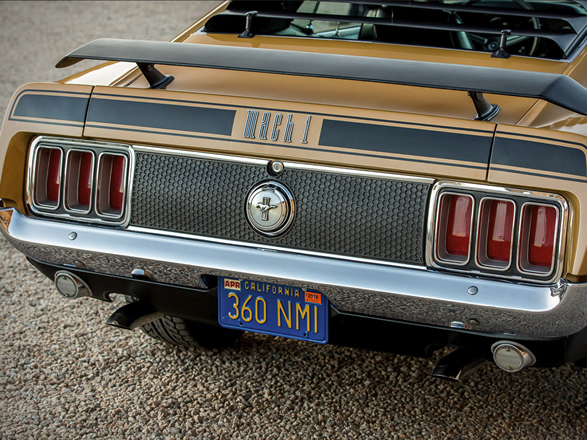 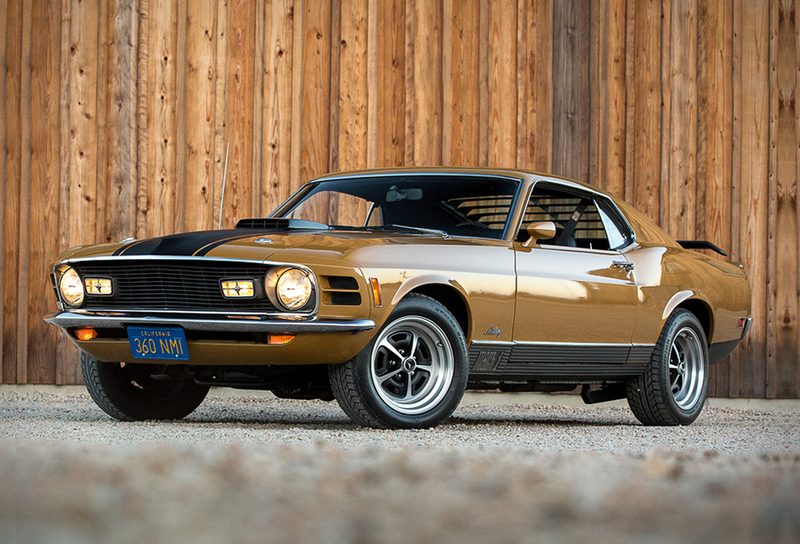 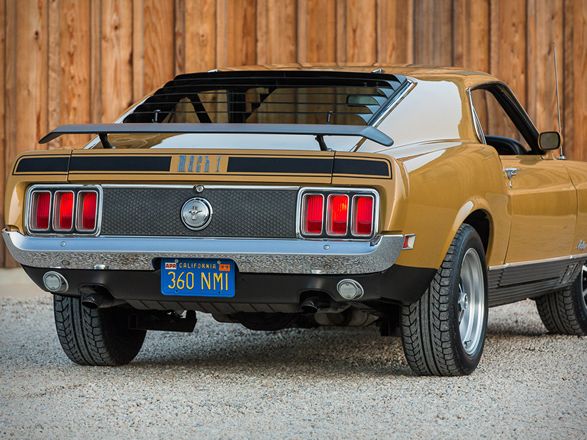 This impressive 1970 Ford Mustang Mach 1 is up for grabs, it is powered by a 351ci V8 engine, with a 4-speed manual transmission, and features Traction-Lok differential, shaker hood scoop, power front disc brakes, AM radio, power steering, and a tachometer. 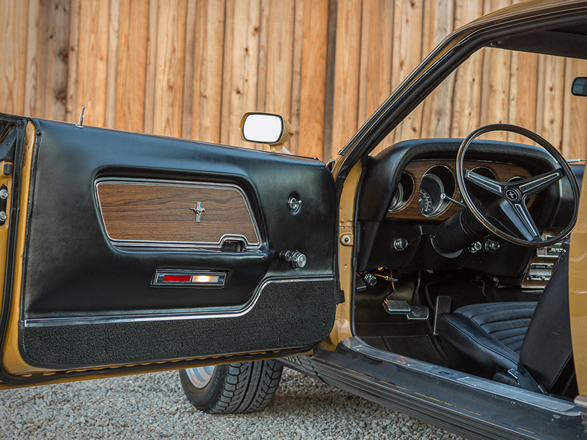 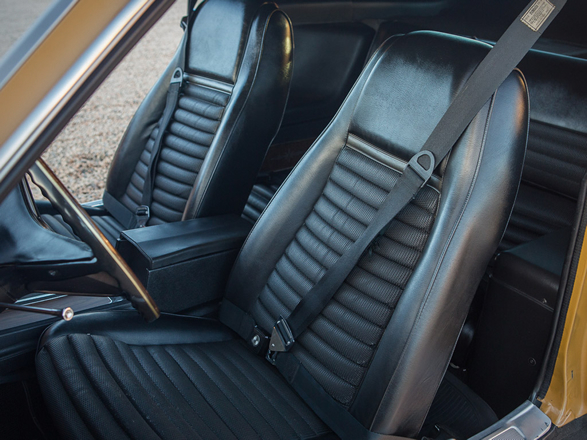 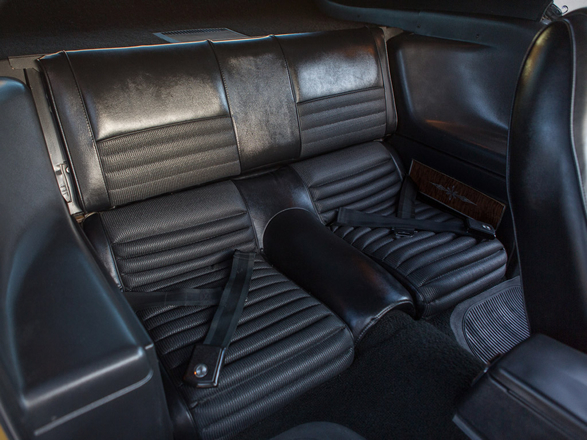 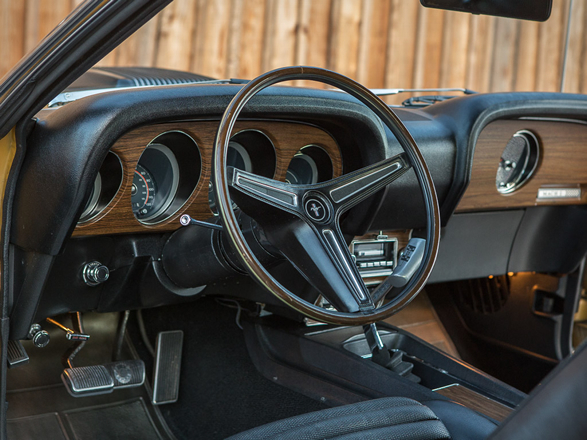 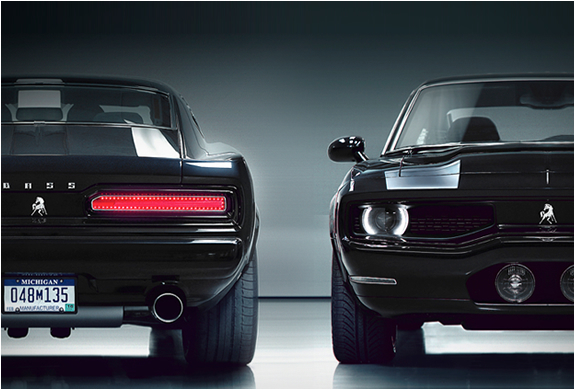 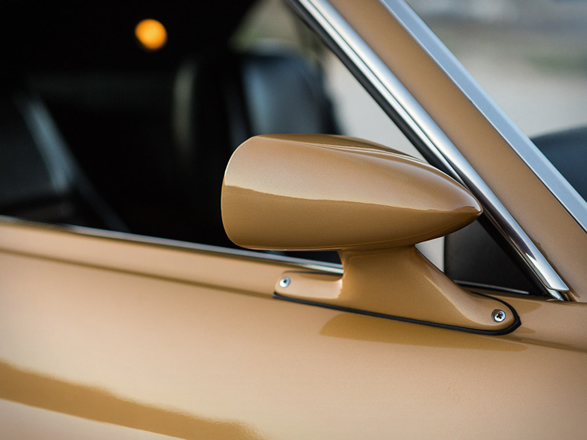 The interior is reported to retain its original knit vinyl upholstery over the factory bucket seats. 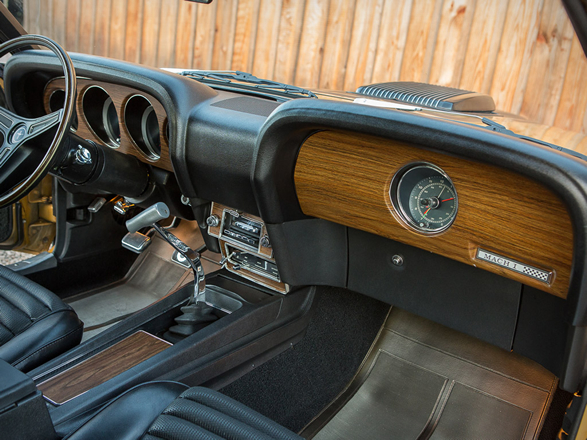 All gauges, controls, and powered accessories remain in working order, including the vintage-look radio. 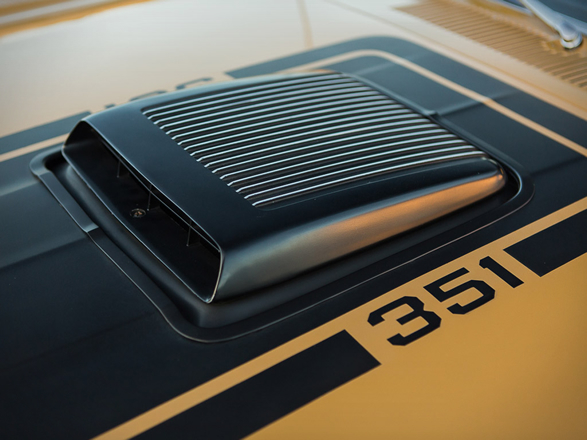 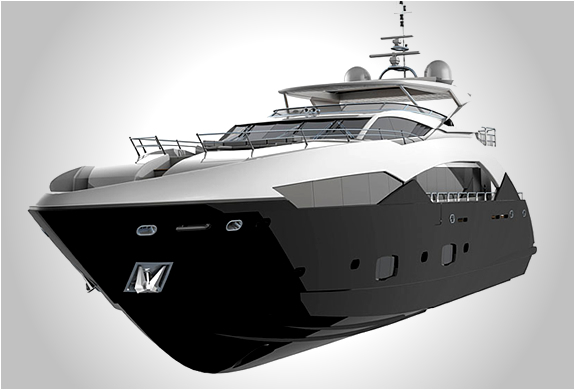 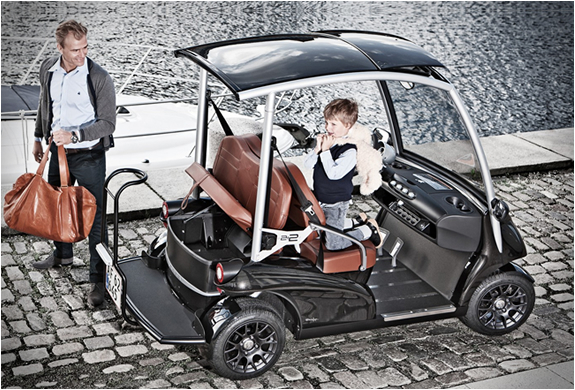 A brief walk-around and start-up of the car is shown in the clip below.